This section contains year-end model closeout units. These are NOT "Scratch and Dent" products. 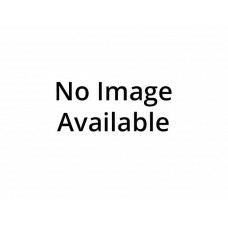 These are brand new, full warranty Fire Magic products that were replaced by the current years model that were not sold during the model year. Please note: These products are being offered on a first come, first serve basis. Please call 877-474-5578 or email us to verify stock before placing your order. 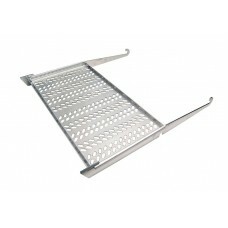 This new warming rack extender allows for greater surface area of your existing warming rack. Simpl..
Fire Magic Ice Maker Control Box.. 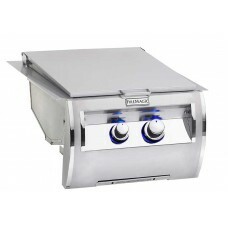 The Fire Magic Searing Station Grill/Sideburner compliments any Fire Magic barbecue while offering a.. 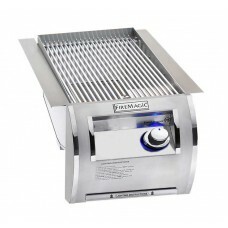 The Fire Magic Diamond Series Double Searing Station Grill/Sideburner complimentsany Fire Magic Diam..